Every day we make progress on our way to become the best. 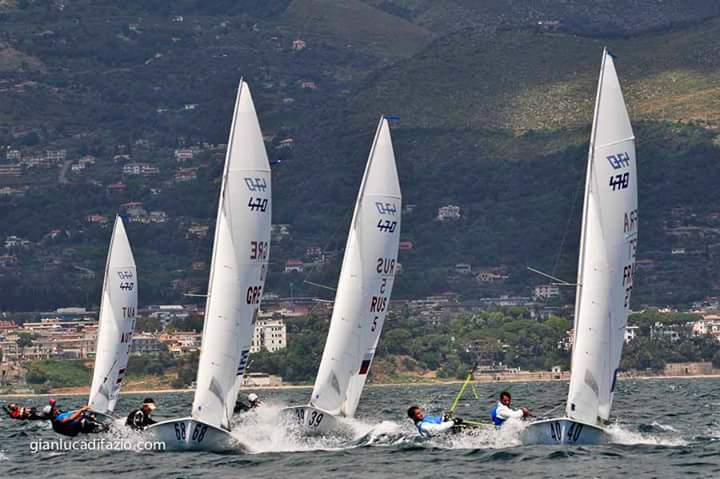 Sailing in the 470 Olympic class, is both demanding and difficult. Firstly both of the team need to learn to work as one, knowing how each would react in a given situation, so that we can react as one. 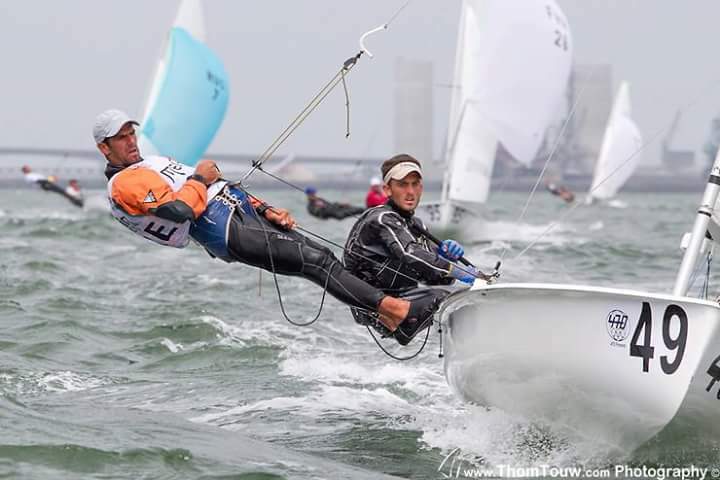 The numerous variables we need to account for, such as the waves, the current, the wind direction, the wind strength, increase the level of difficulty, but it is what makes this class one of the most competitive classes in Olympic sailing. As a team we had to overcome numerous obstacles, which have made us come together as a team and become mentally tougher competitors. Our goal this year is to make it in the top 6 crews, in the European and World Championships, while keeping our eye on a medal position. 2017 will be a pivotal year for our team, as our goals have been set in such a way to allow us to gradually develop through to the top of the world ranking, establishing us in the world 470 class and increasing our probabilities to win an Olympic medal in 2020. Our team came together in 2010 and since then, we have been competing together. 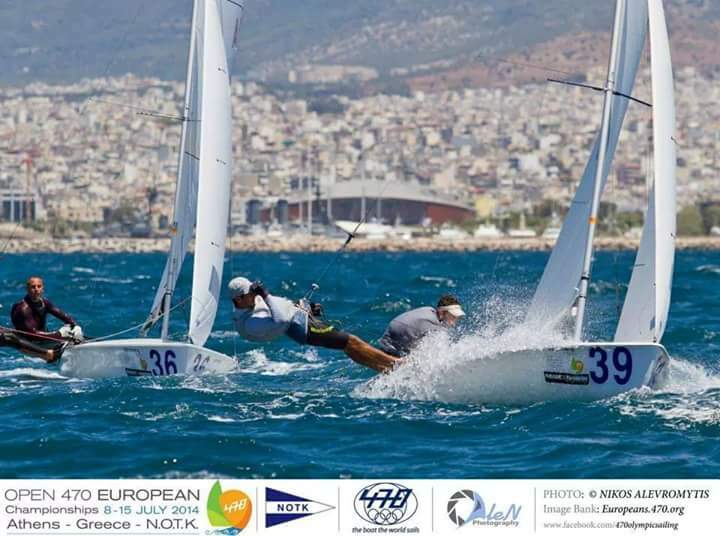 We made our competition debut in the summer of 2011, were we took 1st Place in the Greek National Juniors Championship in the 470 category, as well as a 5th place in the World Junior Championships in the 470 category. 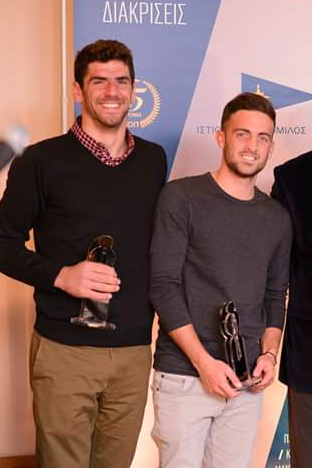 Both of us have made and continue to make enormous sacrifices as juniors and in the men’s category, for our sport. The intensity of the training required to be able to compete at this level, the high cost of the equipment combined with the expenses of a travel schedule that may take us in distant places around the globe in order to compete with the best, is an enormous undertaking both physically and financially. In addition to tanning, competing and financing everything we need to plan all of our travel logistics; to all of the tournaments we take place in. This is a very logistically challenging endeavor, requiring the continuous transport of our boat, sails and equipment around the globe. All we ask is for the ability to continue to compete with the world’s best. Our goal for the year is to rank in the top 6 in the European Championships and establish our team as a serious contender for a medal in the 2020 Olympics. 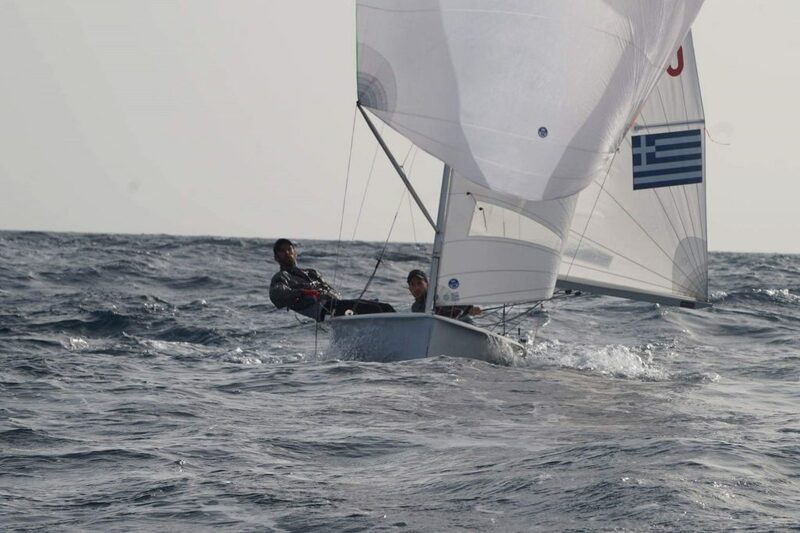 The Greek Federation has provided some financial assistance as has the Piraeus Sailing Club, but unfortunately that is not enough for us to complete the season. Any donation will make a big difference! Thank you very much for your consideration in being a part of our campaign team. Please make sure to follow us on Facebook! Receive a public mention on our team Facebook page, a framed 8x10" action shot and if we win a medal one on the podium as well. You will also receive a certificate for two (2) free lessons, for yourself or your children in out yacht club in Athens, in the 470 class (lesson can only be arranged when we are in Athens), by us personally. It will be our pleasure to take you out, show you some of the tricks of our trade and help you or your children become better sailors.